Description: Methuen, London, 1909. 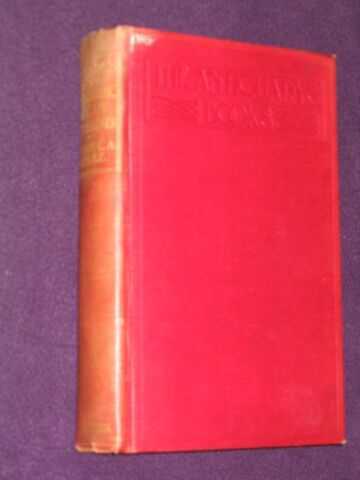 Second Edition (revised), Red Cloth, Illustrated by: Windle, Edith Mary. Good/No Jacket. gilt titles spine, slight damp damage to faded top spine where red col. has leaked to stain top edge of endpapers. otherwise sound copy with 93 line drawing illusts. & 322 pages including index plus 8 page selection from Methuens catalogue. Size: 8vo - over 7¾" - 9¾" tall. Illustrator: Windle, Edith Mary. Quantity Available: 1. Category: Archaeology; Ancient (BC); Archaeology. Pictures of this item not already displayed here available upon request. Inventory No: HST00006.